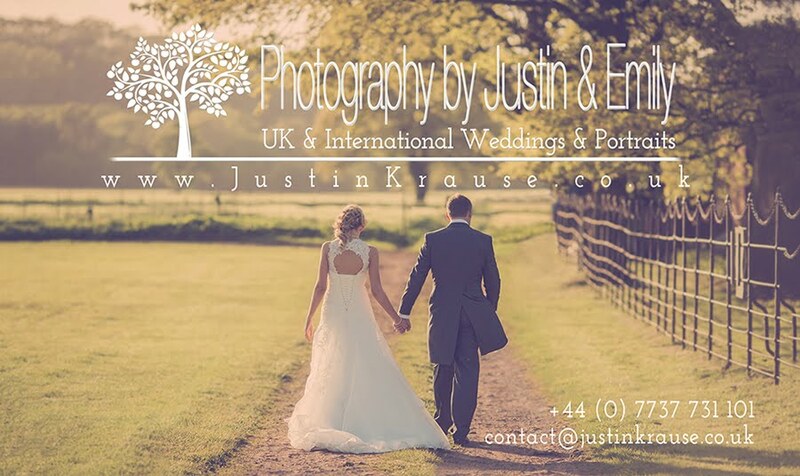 Photography by Justin and Emily: Wedding Photography: BOOK NOW to save. Wedding Photography: BOOK NOW to save. Hi everyone! Hope you all had a great Christmas and a good entry into 2013! To any future brides & grooms, get in touch now to save a few bob on your wedding photography!! Our deposits (payable at time of booking to secure your date) are 50% for the Silver, 40% for the Gold & only 20% for the Platinum Package. You can spread the costs (interest free) over the time remaining until 2 months before your day enabling you to get the photography you wish for. If you have any questions or just want to meet to make sure we're the right photographers for you - no obligation at all to book - at our studio to chat about your day just let us know a day and time.